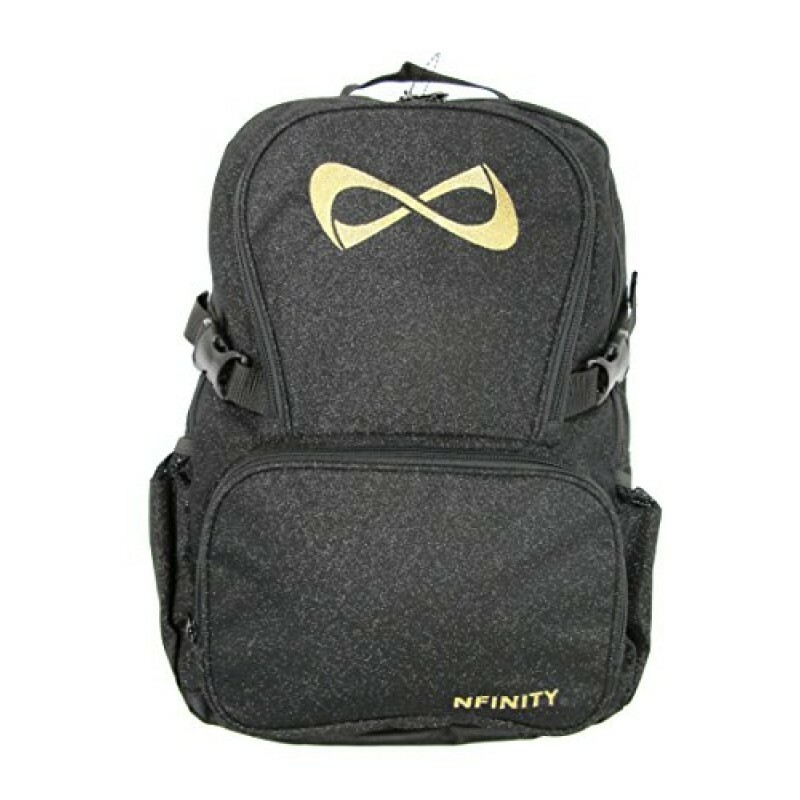 AVAILABLE WITH VARIOUS LOGO COLOUR OPTIONS. 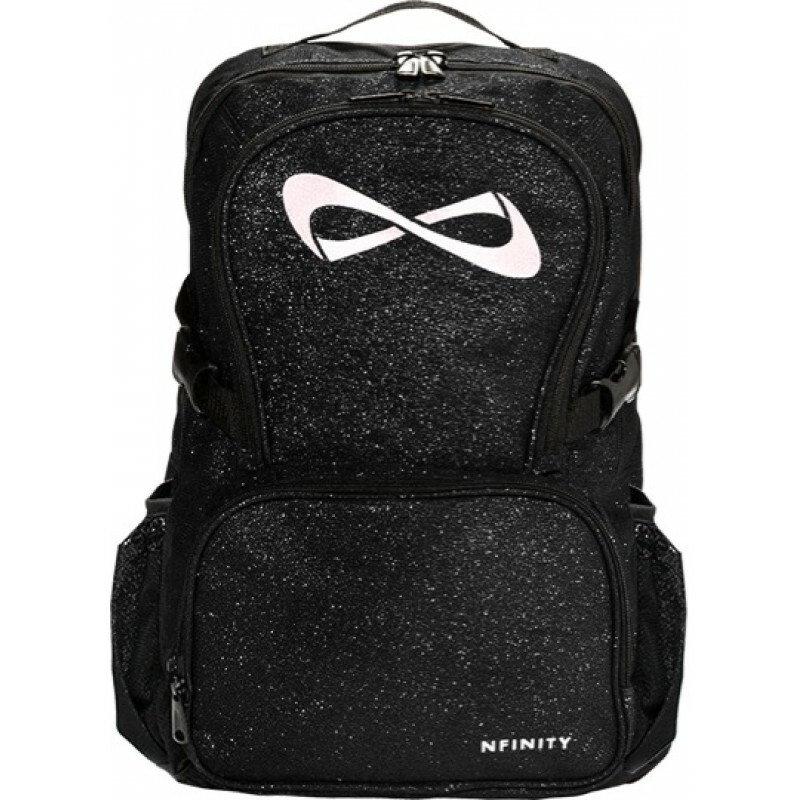 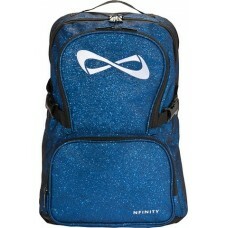 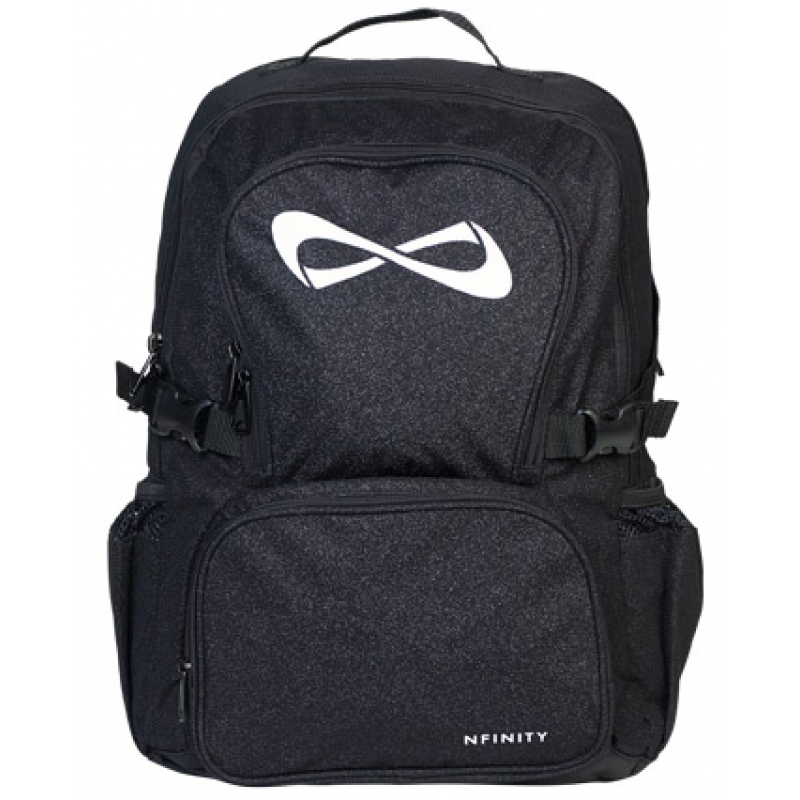 Due to popular demand the Nfinity® Black Sparkle Backpack is BACK for a limited time only while stocks last! We have a limited range of specific coloured logos. 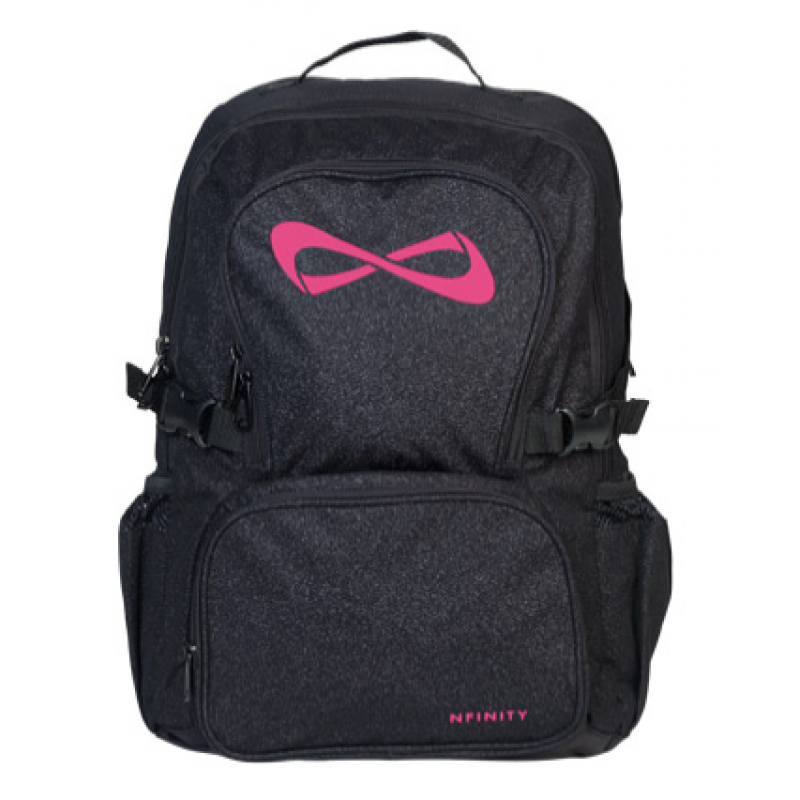 It is the perfect bag to get you from school to the gym in style. 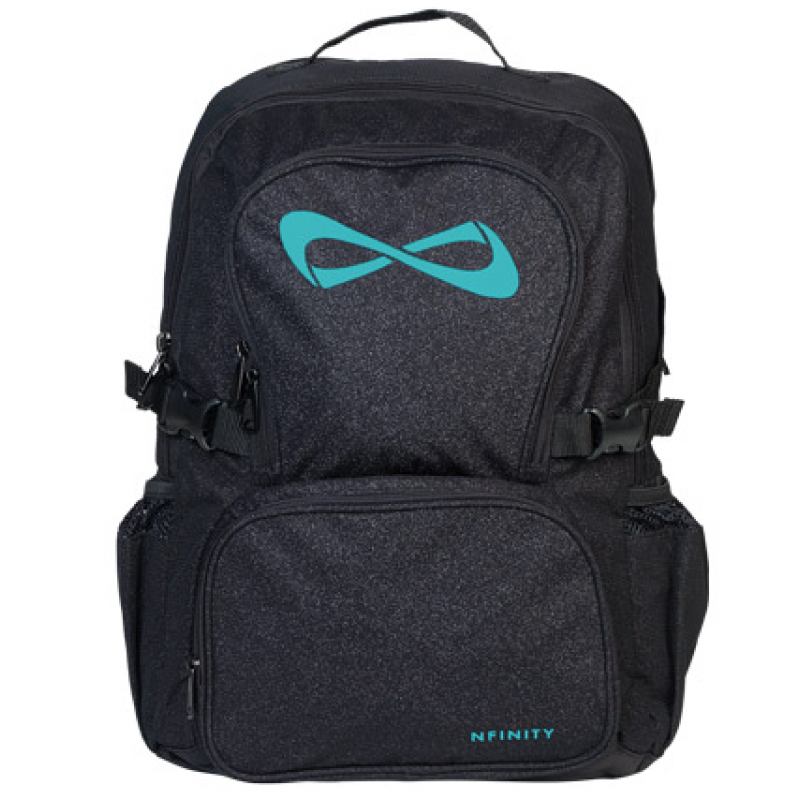 Designed to hold all of your gear with four roomy compartments. 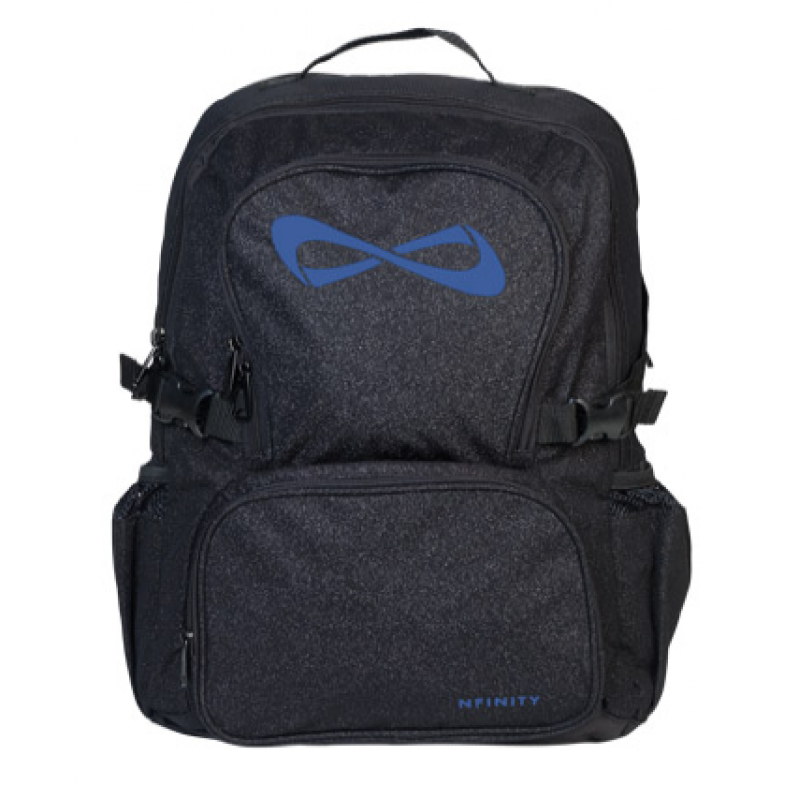 Includes a padded sleeve for a laptop, mesh padded shoulder straps and back to give you total comfort and support, and of course our exciting sparkle styling.